Whether you call them orangeries, greenhouses or simply sun rooms, conservatories rank among the most innovative and adaptable building types ever created. From origins in growing desert plants in cold climes, to pioneering the 19th-century materials and technologies that led to many forms of modern architecture, from train depots to skyscrapers, conservatories have continually pushed the glass envelope – a growth that continues today. One driver behind the trend is that conservatories are not just for plants anymore. “The majority are used for living spaces,” says Paul Avis of Hampton Conservatories in Huntington Station, NY, “and they can incorporate almost anything, from pianos to pools.” Amy Magner of Oak Leaf Conservatories in Atlanta, GA, and York, England, agrees, and notes that uses vary widely with the client and homeowner. 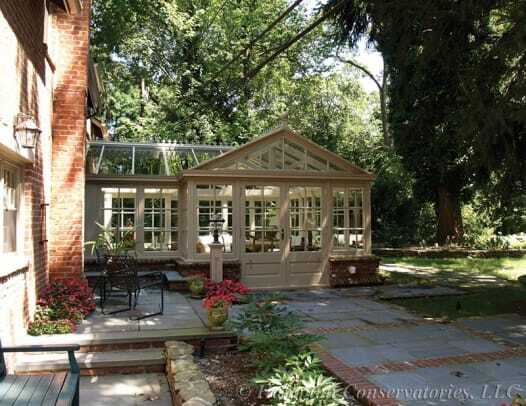 “We see a lot of conservatories chosen to expand a kitchen, as well as adjoin a living room or become a new family room,” she says, adding that sometimes free-standing conservatories are commissioned as outdoor reading rooms or cabanas for pools. Magner also notes that there is always the purpose that would never have occurred to her company. “We had a client who used one of his two conservatories as a turtle terrarium,” she says. Creative as this may seem, in reality Americans have only recently begun to think outside of the glass box. 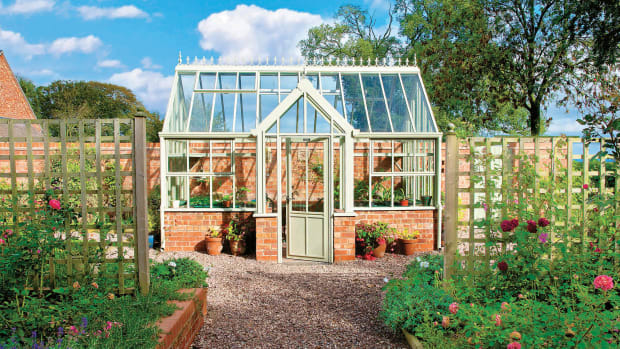 As Avis explains, “Conservatories have a long history in England, going back well before the cast-iron innovations of the Victorian era. In fact, prior to the recent recession, UK manufacturers reported producing around 200,000 conservatories a year.” He adds that “The romance of conservatories is the association with Europe.” What’s more, when you step back and consider conservatories as assorted components that can be assembled in different ways, the applications quickly expand. For example, Jim Potrzeba of Glass House, LLC in Pomfret Center, CT, says that while his business is predominantly conservatories, “We also think of ourselves as multi-slope glass suppliers.” Indeed, Glass House has made a specialty of skylights, lanterns and other glazed-roof structures that are, in effect, miniature or wall-less versions of conservatories. “It’s our little niche,” he says. Indeed, all companies interviewed for this article report that the design process begins with a client or architect bringing them an idea, then collaborating with the manufacturer to come up with something that, ultimately, is unique. “In most cases, a client seeks us to take the project from start to finish,” says Avis. “Where an architect is involved, they may have a concept but rarely more – especially when architects already have so many other responsibilities.” As Potrzeba puts it, “There is no typical project. 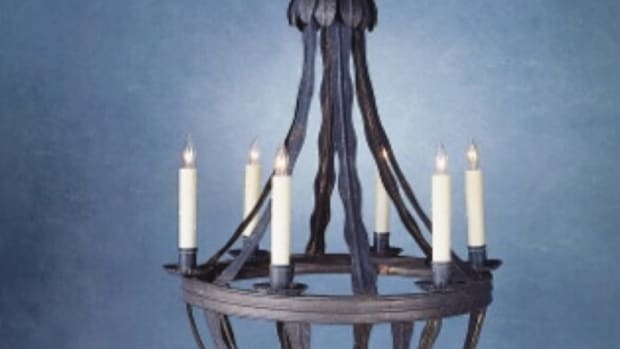 Though we have some standard details, such as for lantern skylights with hipped ends, generally an architect has an idea and from there we work with him or her.” Magner notes that what she sees from architects and designers varies widely, from highly detailed drawings to merely a conceptual sketch. Suppose a client shows up with an old photo and asks, “Can you make this?” In such cases Stein says, “You cannot literally lift from the past. Compared to today, the scale of conservatories is different, the materials are different, and construction methods are different.” However, the process of adapting a period concept to contemporary needs is what excites Stein and his design staff and fuels their passion for the business. Another critical issue in planning for a conservatory is not the structure itself, but its mechanical systems and how they will interact with the design. “The nature of a conservatory is, of course, that it’s more glass than wall,” says Stein, “so there are no stud spaces, for example, to carry or conceal supply and return lines for heating or cooling – even lighting conduits.” Stein says that planning for mechanical systems should be part and parcel of the conservatory design process from the very beginning – not an afterthought. For example, his company will “get involved at the conceptual stage of the conservatory” and then defer to specialists for the rest of the planning. Says Sawyer, “Advancements in insulated glazing allow our company to build glass-roof conservatories with privacy glass that turns immediately opaque. It is an expensive option compared to standard shades, but an alternative for urban areas.” He adds that his company has also worked with laminated glass to manufacture curved-glass domes, “but curved insulated glass can be very expensive.” Avis too points out that with new glass types you have to balance what’s possible with what’s practical. “As with some innovations in ‘green building,’ there’s just so much you can take on economically.” He notes that since many conservatory projects are traditional in design, the non-traditional appearance of some high-tech glass products needs to be carefully considered as well. Comfort is optional but impact-resistant glass is increasingly mandatory in weather-prone areas. 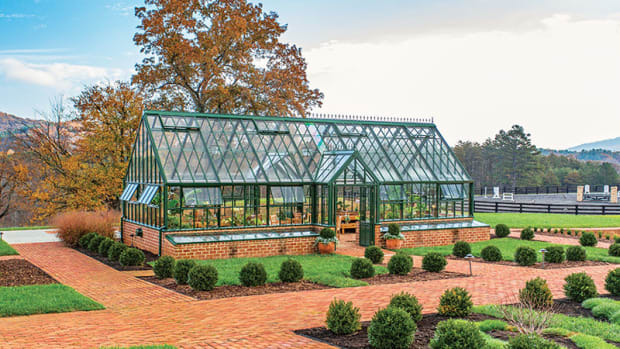 “As we prepare for more storms like Hurricane Sandy,” says Potrzeba, “we stay current with storm-glass requirements.” Further evidence, as if any is needed, that as time goes on there is ever more one can do with conservatories. 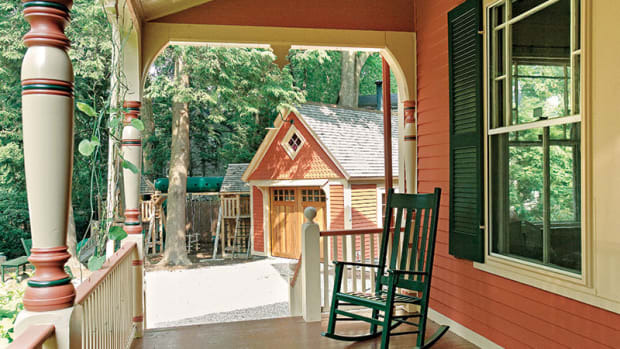 From columns and posts to pedestals and piers, supports are the essence of the period-appropriate porch. Besides bearing the roof, supports establish the limits and architecture of these half-indoor, half-outdoor spaces, not only with their designs, but also often with their materials, both traditional and modern.